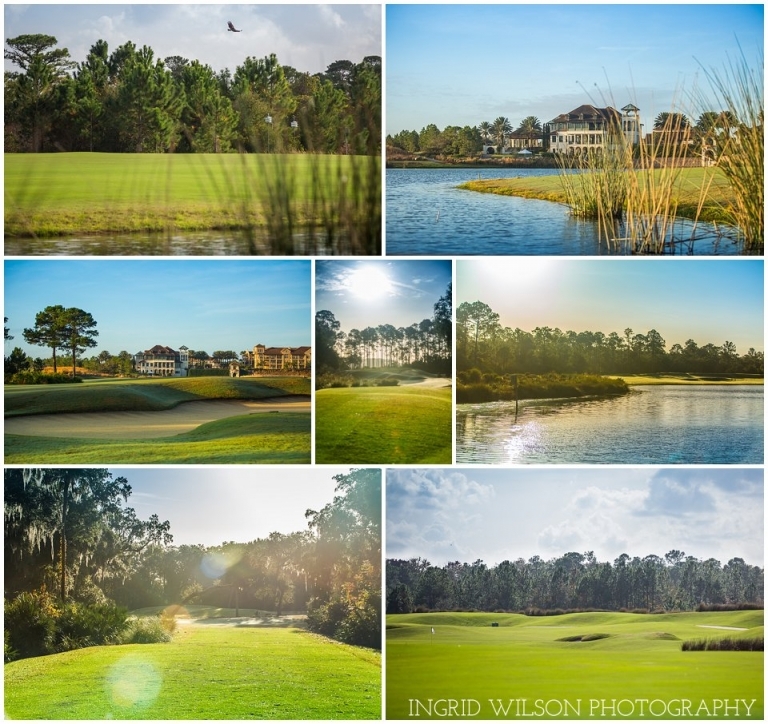 In all my life I never imagined that I would ever photograph a golf tournament. It just wasn’t something that ever crossed my mind. 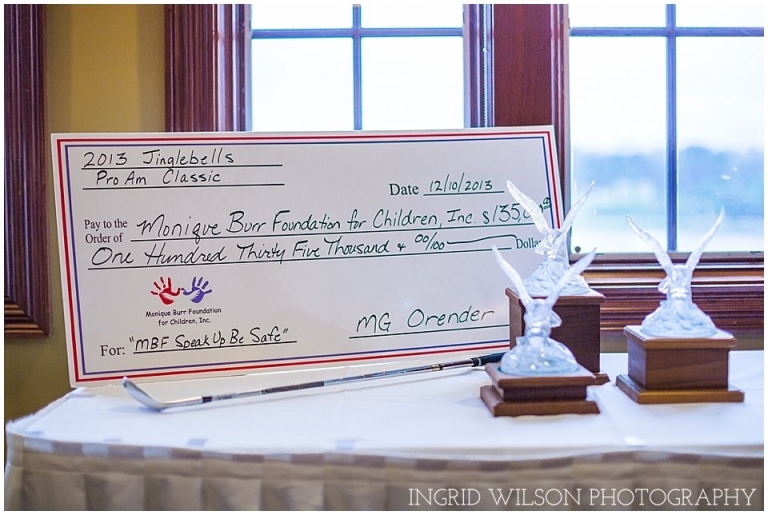 So, when I was asked to photograph the Jinglebells ProAM for the Monique Burr Foundation I wasn’t even sure how to respond. I immediately started to do my research- studying the game of golf, the golfers, preferred lenses- all of it. I committed hesitantly, but I really wanted to work with the amazing women of the Monique Burr Foundation. So, with a little trepidation, but also with the sweet encouragement of the MBF team, I went for it. Now…I am so hopeful that I am asked to do it again. 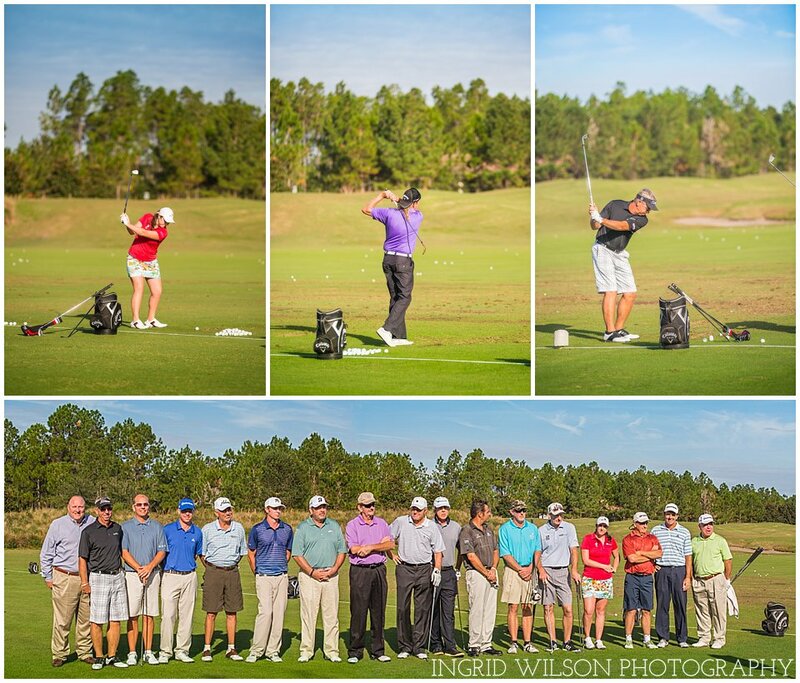 The day was such an adventure- from the incredible location at The Palencia Club to all the delightful pros and participants, I couldn’t have had more fun. I was especially blessed to have my good friend and personal golf guru as my “caddy” for the day. She was truly a Godsend. I have to say, the best part of the day by far was the presentation of the donation check. There are so many children who will benefit from the generosity of all who contributed and participated. What an amazing cause!